Planning on visiting the one-of-a-kind historic region of Tuscany, Italy? 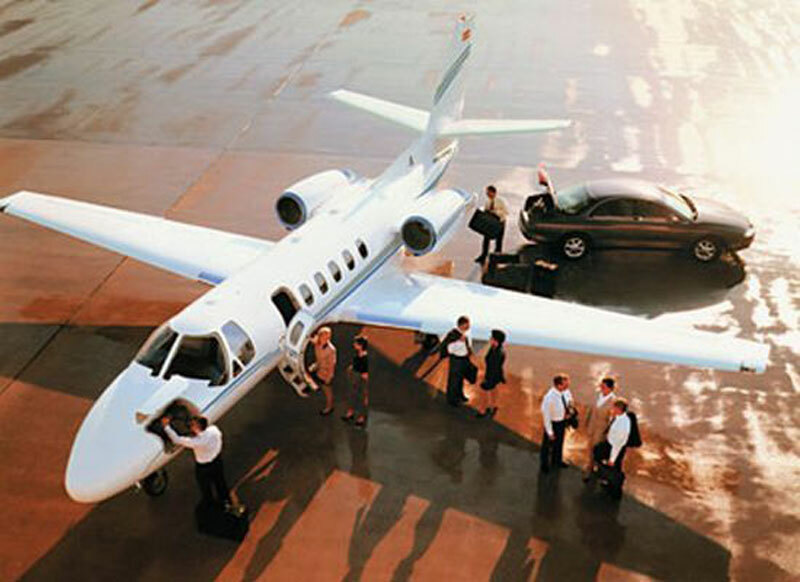 Paramount Business Jets is your optimal private jet solution to and from the city. Whether you require domestic or international private charter flight services, we are here to tailor our services to your needs. Tuscany has access to no less than three airports within a comfortable 50 mile radius. These include the Grosseto Airport (GRS), Ampugnano Airport (SAY), and Marina Di Campo Airport (EBA). The most common types of business jets in the Tuscany area include the Piaggio Avanti II, Premier I, and Citation CJ2 (light jets), the Gulfstream G150, Hawker 900 XP, and Learjet 60 (midsize jets), and the Falcon 2000 LX, Challenger 601, and Legacy 600 (large jets). Beyond these recommendations, we offer long-range jet charter flights on aircraft like the Falcon 7X, Global 7000, Global 8000, Gulfstream G550, and Gulfstream G650, and VIP airliner charter flights on the Embraer 135 Business Jet, Airbus A318 Elite, and Boeing Business Jet. If you would like more information on private jet service to Tuscany, you may reach us 24 hours a day at +1-877-727-2538. Tuscany is a region of Central Italy with Florence as its capital city, located on the shores of the Ligurian and Tyrrhenian Seas. This historic region is renowned for its beautiful landscapes, rich cultural heritage, extraordinary arts, wonderful cuisine and wine. Tuscany is known as the birthplace of Italian Renaissance, home many artists and famous people including Michelangelo, Leonardo da Vinci, Amerigo Vespucci, Galileo Galilei, and Puccini. The region's largest cities such as Florence, Pisa, Siena, Lucca, and Prato house many interesting historic sites and art relics. There are a variety of great museums, art galleries, castles, palaces and churches in the entire Tuscany region including Florence and other major cities. Among many UNESCO World Heritage Sites in Tuscany are Historic Center of Florence, Historic Center of Siena, Historic Centre of San Gimignano, Historic Centre of Pienza, Cathedral of Pisa, and Orcia Valley, among others. One of Italian charming regions, Tuscany attracts tourists from all over the world looking for perfect sunny weather, enjoyable experience, sightseeing in surrounding unique medieval towns, world famous cuisine and wine.